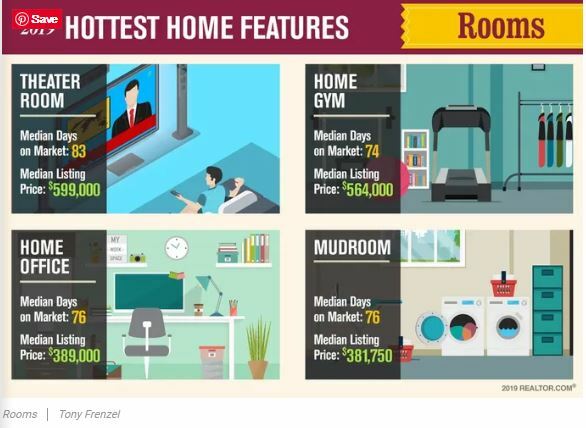 Spring Tips For Buyers & Sellers In Real Estate! 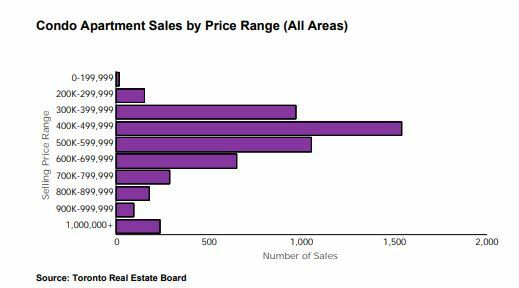 The busy season in real estate is upon us… Spring! 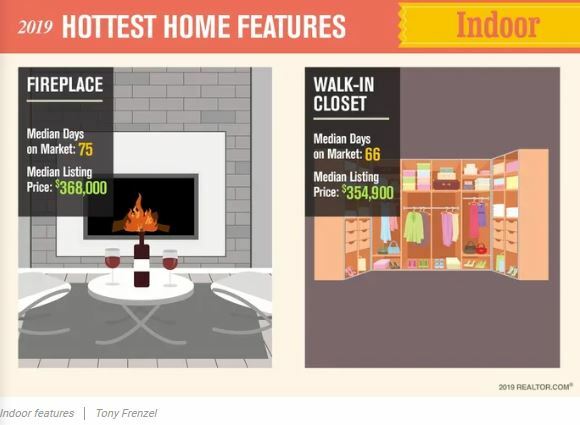 What are a few key tips in either buying or selling your home this season? For starters, open houses and for sale signs are always a great option. It’s a good time for sellers to typically charge more due to the amount of interest from buyers during this busy time of year. This February was one of the slowest in terms of sales in Canada. 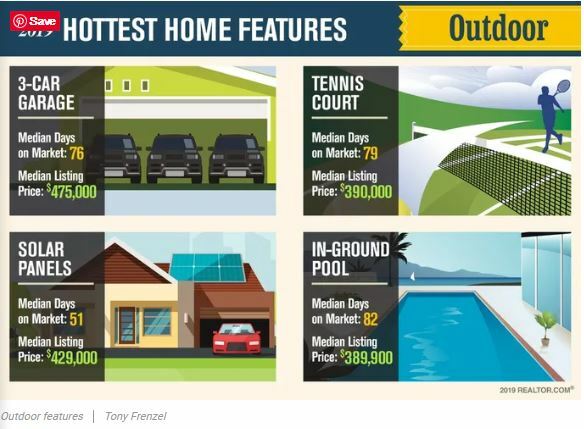 According to a national survey, 50% of Canadians say they think spring is the best time to sell a home. Less than have say it’s the best time to be a buyer in the market. 11% said they want to buy a hope this spring, and only 8% said they plan to sell. It’s always important to consider curb appeal! Remember, first impressions are everything in this business. So make sure you de-clutter, clean, and apply a nice fresh coat of paint if you plan on selling your home this spring! 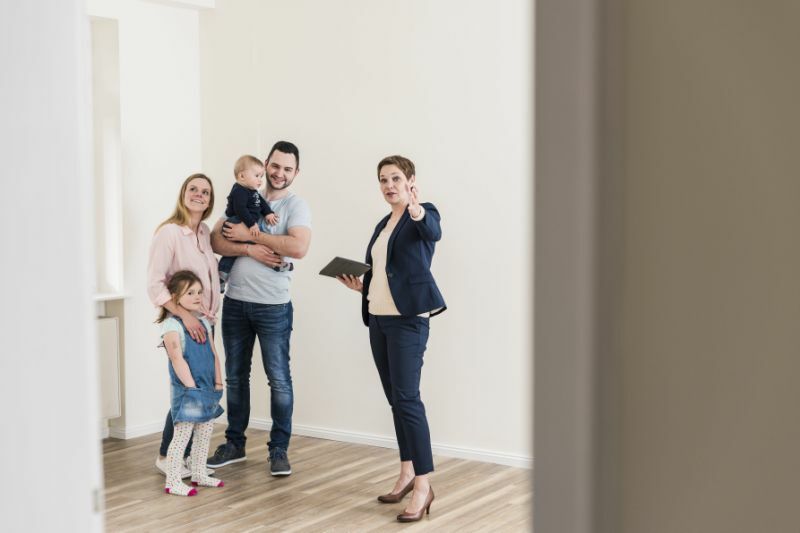 Buyers just may have the upper hand this spring, so the best thing you can do as a potential buyer is to ask a lot of questions early on. It’s important to know what to expect during this process. Not to mention, find a realtor who knows your market! We can’t stress enough how important it is to have a communicative relationship with your realtor, so they can guide you through your search and ensure you are connected to the right experts along the way – whether that be mortgage brokers, lawyers or home inspectors. Call us today to speak with one of our fabulous agents! 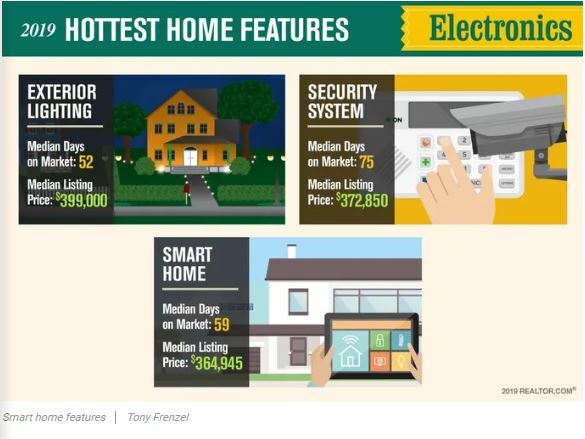 We will be happy to connect you with the perfect fit for your buying or selling needs. 85 Crown Cres – Featured in the Toronto Star! 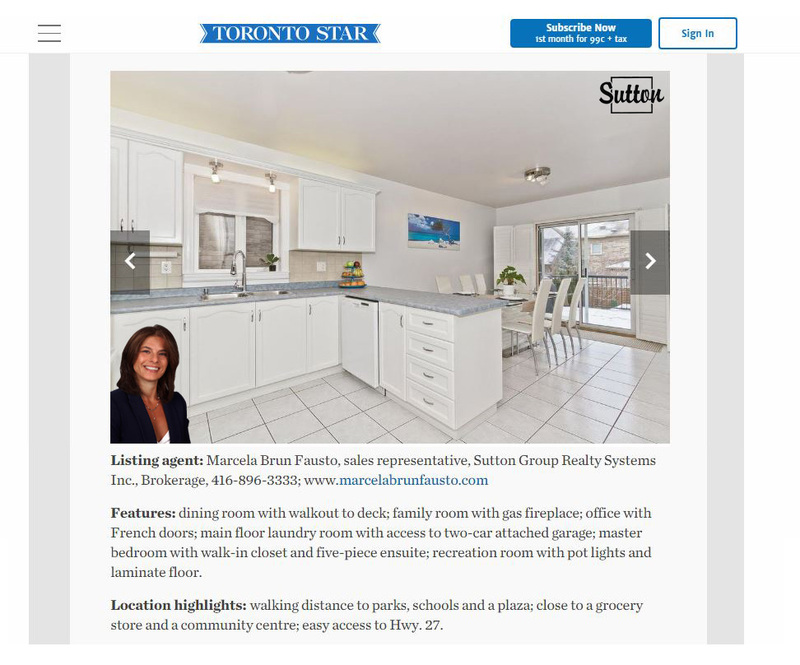 Our Agent Marcela Brun Fausto was recently featured in the Toronto Star with her listing at 85 Crown Cres! Features Open Concept Kitchen/Dinning Room. Renovated Maintenance Free Concrete Backyard, Microfit Solar Panels,Electric Car Charger ,Tankless Water Heater, Energy Efficient A/C. Gas Line For Bbq! To schedule a showing to see beautiful property please call 416-896-3333. 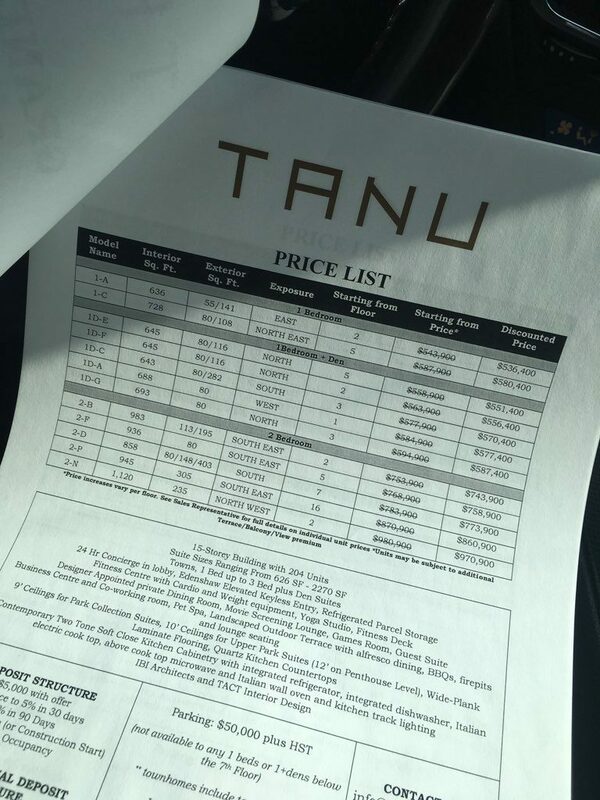 TC4 Pricing & Floorplans Available – Register Today! 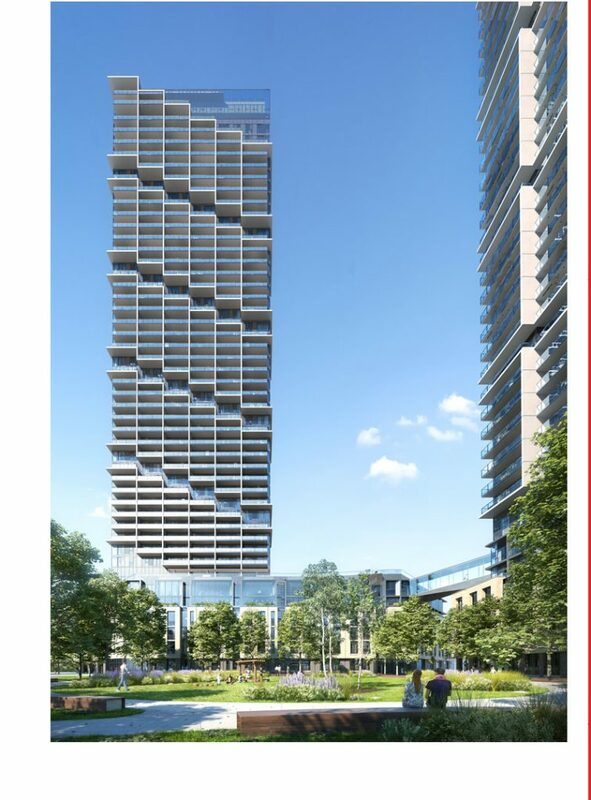 Welcome To Transit City – a brand new multi residential development in the heart of Vaughan Metropolitan Centre! It has never been easier to commute from home, whether you drive or take the TTC! Register Today For Floor Plans, Pricing and priority access! Back in 2017, a home went onto the Toronto market, stayed for over 100 days and eventually sold for $74,000 under the asking price of $675,000… Why, you ask? A little term we like to call “Stigmatised” housing – Aside from the obviously run-down appearance of said house, social media all over the city just couldn’t keep the secrets from the poor houses’s past from escalating. 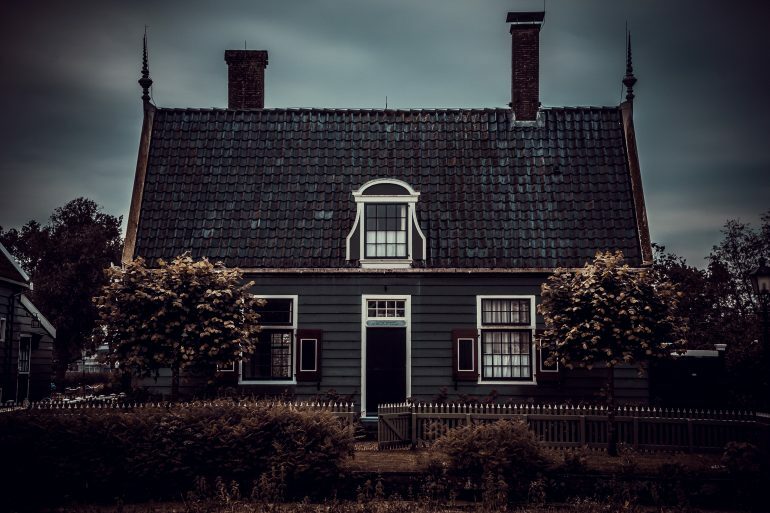 Whether it be a history of criminal activity, debt, serious illness/death or supernatural phenomena to name a few – Stigmatised housing rarely has anything to do with the physical appearance of the home, but rather the secrets/rumours that resided inside at one point in time. Sellers are not required to disclose any such details to potential buyers unless it affects the physical condition of the property, and despite however many stigmas are attached to a property’s past, most are considered irrelevant to a real estate transaction. 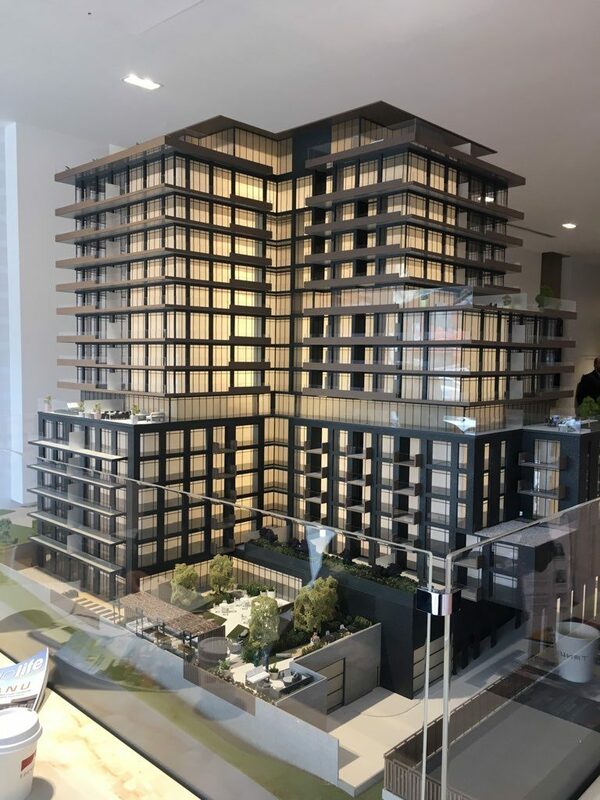 One Broker Of Record in Toronto shares his frequent experience with Chinese buyers in Toronto – He says almost 100% of them always bring up the question of whether there has been a death in the home, often related to the belief of Feng Shui and the energies such an event would hold inside a home. 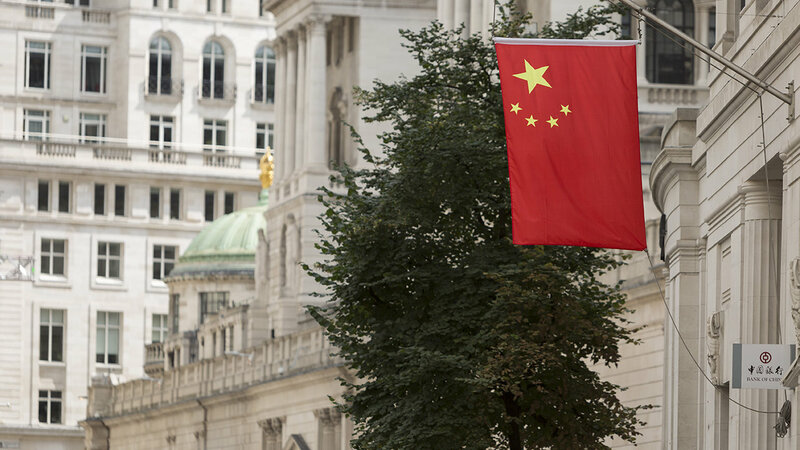 On the latter, one could claim that not disclosing a death in the home in a predominately Chinese neighbourhood could affect the resale value if that information was ever let out. If known to the seller but undisclosed, could be a cause for litigation. As a buyer – it is best to include a clause in your contract that asks for a warranty that all such information if known to the seller, has been disclosed. And as a seller – the best advise is to disclose are much information as possible. The bottom line is that technically there is no law requiring sellers to disclose any information that does not impact the physical condition of the property, but if you feel at all uncomfortable with any sort of stigmas attached to said property, it’s best to speak to your agent about it. We would love to help you if you are currently facing a similar issue with buying or selling a property! Please give us a call any time! We have fabulous agents just waiting to assist you in your journey. Tour Mississauga’s Most Expensive Luxury Condos at Square One! Once of a lifetime opportunity – so exciting we’re featured in the Toronto Star! 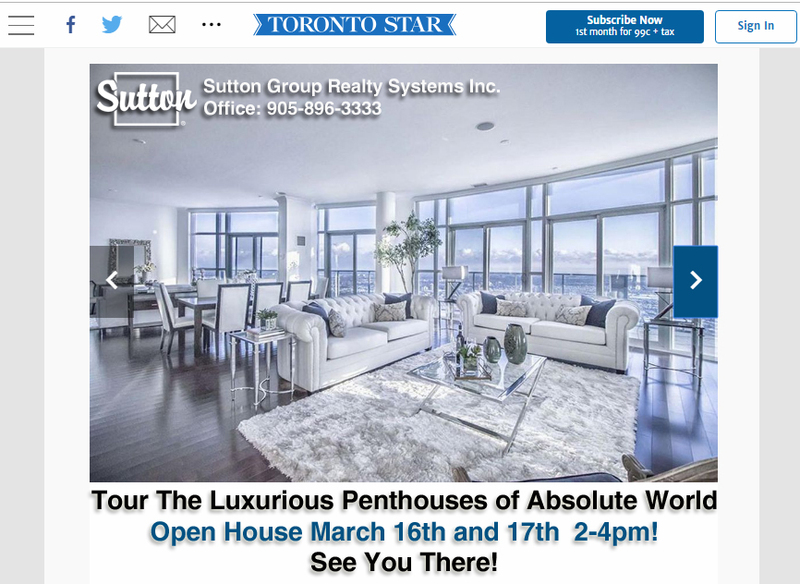 Sutton is hosting an Open House this weekend at the Top of Absolute World! 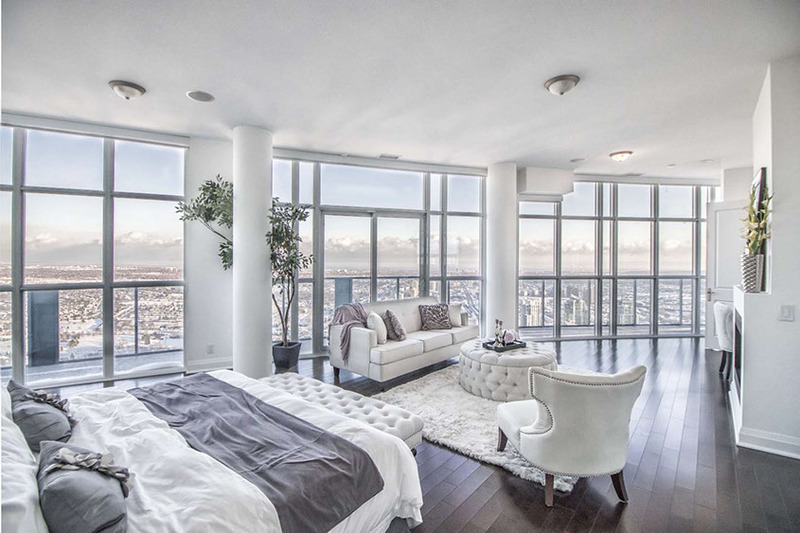 Tour the gorgeous penthouses of 50 and 60 Absolute and check out the view from the most expensive condos in peel! 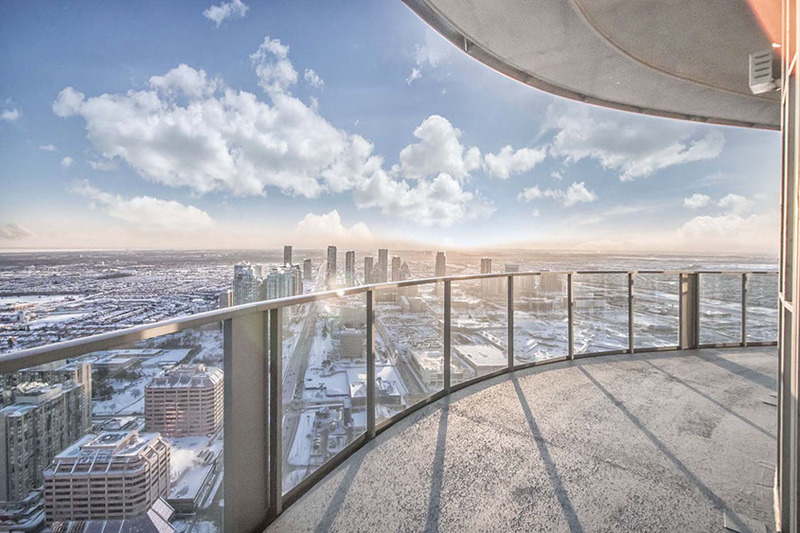 Stunning 2 Bedroom Penthouses In The Absolute World Towers, The Tallest Buildings In Mississauga! Over 1600Sq.Ft Plus 400 Sq.Ft Wrap Around Balcony. 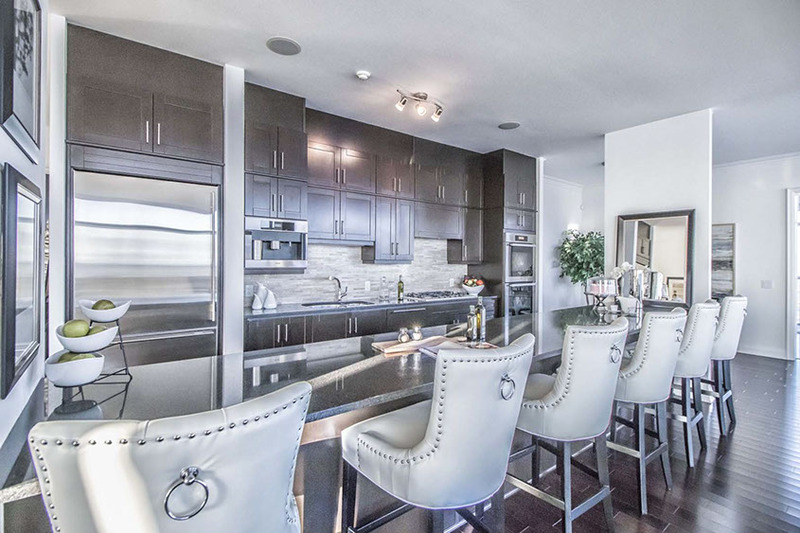 An Entertainer’s Delight With Open Concept Kitchen And Living/Dining Areas. Extremely Spacious Master Bedroom, With Sitting Area, Media Wall, Fireplace, Walk In Closet, Luxurious Ensuite Featuring Steam Shower And 2 Person Infinity Bathtub. Automated Lighting & Blinds W/An In-Suite Sound System. 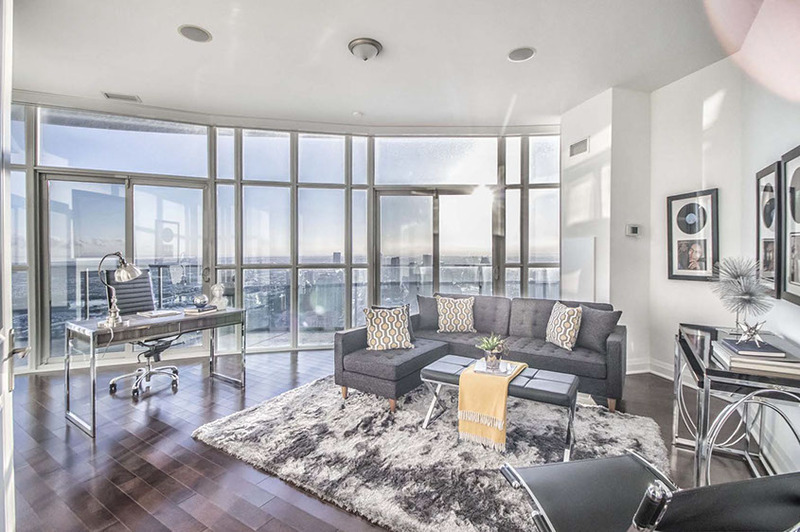 Exquisite Sunset Views Of Downtown Mississauga, And The Lake! You Must See This Suite To Fully Experience The Luxury! Master Features Sitting Area and Fireplace! 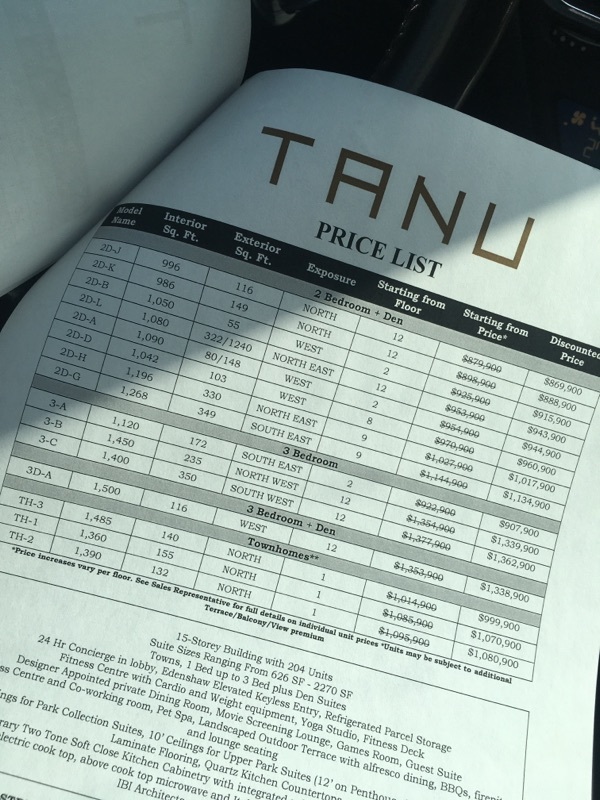 Grand Opening at Tanu Condos in Port Credit – Amazing Location – Outstanding Development! 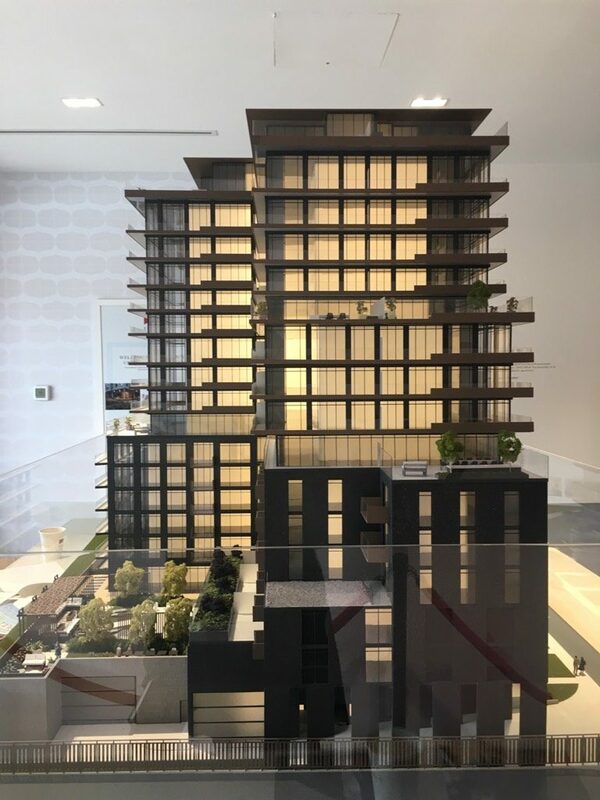 If you didnt have a chance yesterday to join us for the Grand Opening of the TanU Condos today here are a few shots of the model display to give you a better idea of how impressive this new development in Port Credit truly is. There is nothing like Spring and Summer in Port Credit; strolling down by the shops, pubs and restaurants. Enjoying the trails and parks. 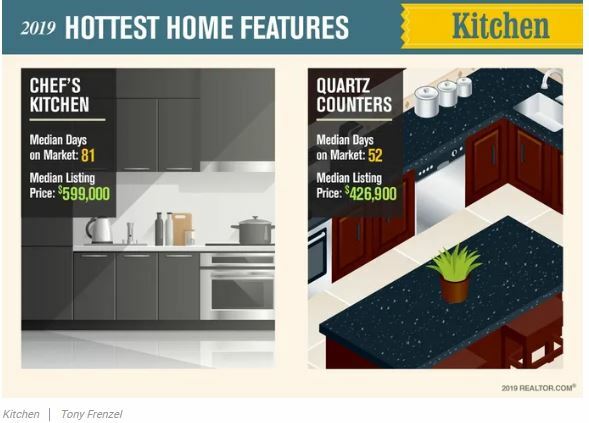 Its the best location for first time buyers looking for a convenient location for easy commutes. Empty Nesters and Retirees will love the 2 and 3 bedroom floor plans offered. 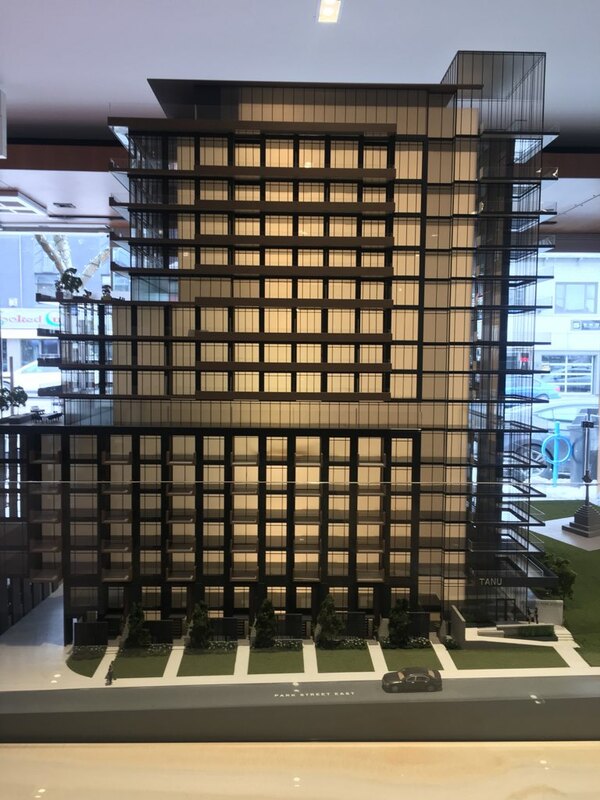 The Developer is definitely offering condo sizing that’s rare in today’s market. A few fortunate buyers will also be able to view the town homes! Family friendly for those looking to an excellent school district!